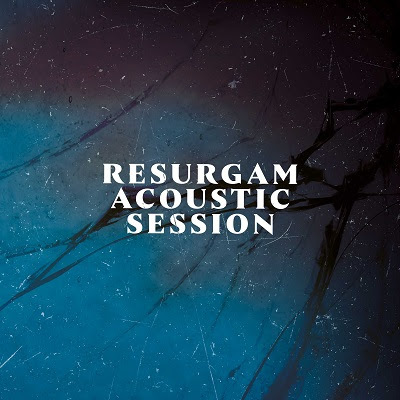 Fink have announced a new acoustic EP titled Resurgam Acoustic Session. The EP features versions of three tracks from the band’s current album Resurgam: “This Isn’t A Mistake“, “There’s Just Something About You“, and the album’s title track, as well as a brand new song, “Divide“. 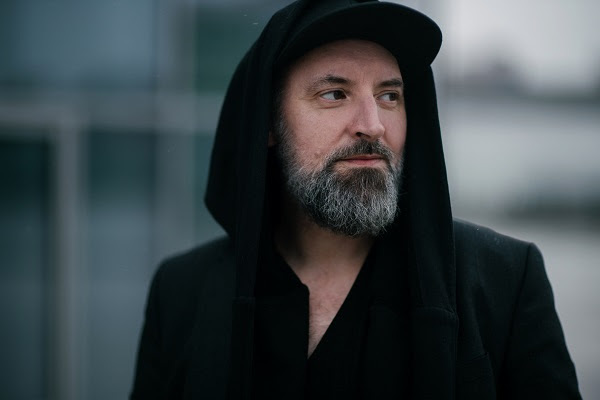 “One day in the making of ‘Resurgam’, Flood had a few days off to go to Glastonbury Festival, so we thought – everything is fresh in our minds and fingers, let’s use the time.